I didn't realise that finding out I was going to be an Aunty would make me feel so intensely happy. was driving to a session before Christmas last year, and just as I pulled up to my client's home, my phone beeped. A message from my brother, Ben, read "So this is happening..." promptly followed by an ultrasound photograph of a tiny little baby! I called him straight away, whilst incoherently ugly crying into the phone saying how happy and proud I was. That day's clients will remember it well, as I walked into their home with a tear-stained face, mascara everywhere, and had to explain that I had just received the happiest news! July approached with much excitement in my family. I photographed my beautiful sister-in-law, Penny, in her final weeks of pregnancy and we all awaited this little man's arrival. My brother invited me to be the first to meet him when he was born, and I had never been so truly honored in my life. 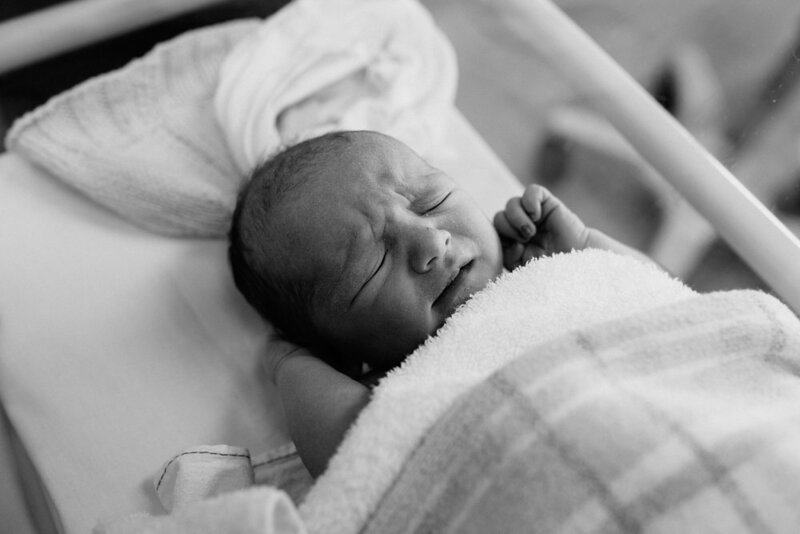 He was born in a planned cesarean on Wednesday 13th July, and that is a morning I will never forget - seeing his sweet little face for the first time, so content on his Mumma's chest, and witnessing the transformation of two people I love so much as they became parents. These images are just the first part of my sweet nephew's journey, with many, many more to come. I am so proud to be this boy's Aunty Amy. I am so insanely proud of Ben and Penny, and utterly in awe of them as parents. 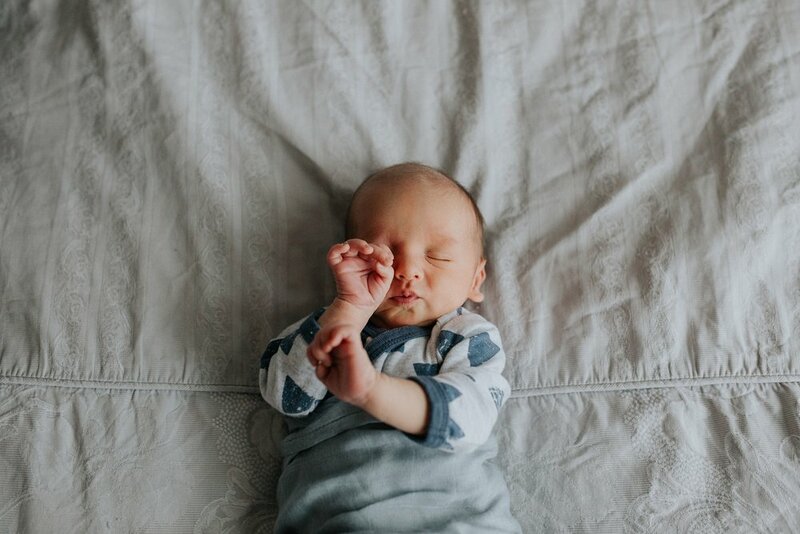 I made a little film during his newborn session, and the tenderness, particularly of my big brother, absolutely melts me. I have featured it at the end of this post. Welcome to the world, Oscar! Don't forget to click on the HD (720p) button before hitting play!